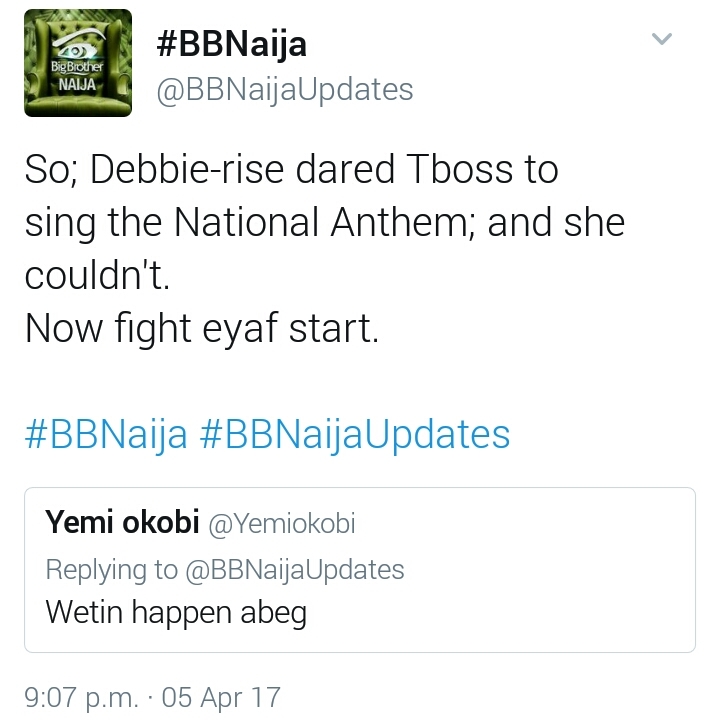 Big Brother Naija Housemate, TBoss this evening attacked Debie-Rise for asking her to sing Nigeria National Anthem. 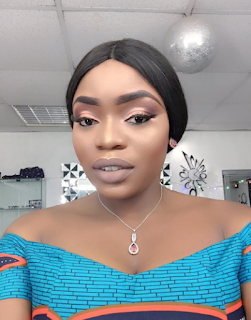 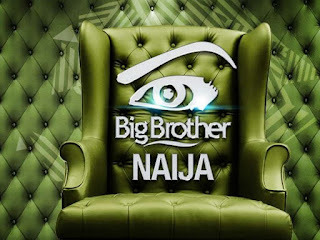 The five remaining Housemates, Efe, Debbie-Rise, Tboss, Marvis and Bisola were playing Truth Or Dare game when Debie-Rise dared Tboss to sing the National Anthem. 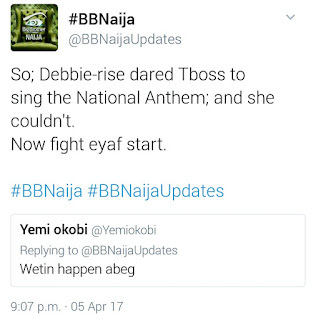 Tboss couldn't sing and she has been complaining that Debbie-Rise embarrassed her on National TV. 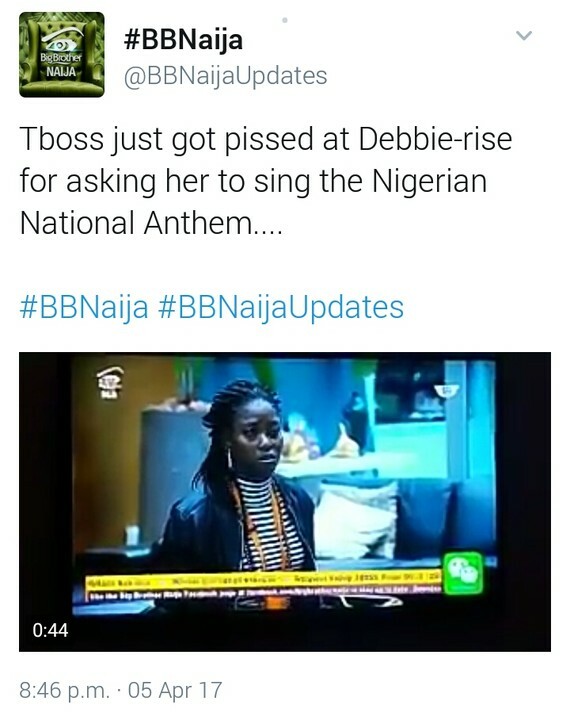 0 on: "BBNaija: Tboss Angry With Debie-Rise For Asking Her To Sing National Anthem"